EthOss contains no human or animal components and works with the patient's own body to maximise bone regeneration. In clinical trials, EthOss has shown outstanding results, with human biopsies typically showing 50% novo-bone at 12 weeks. 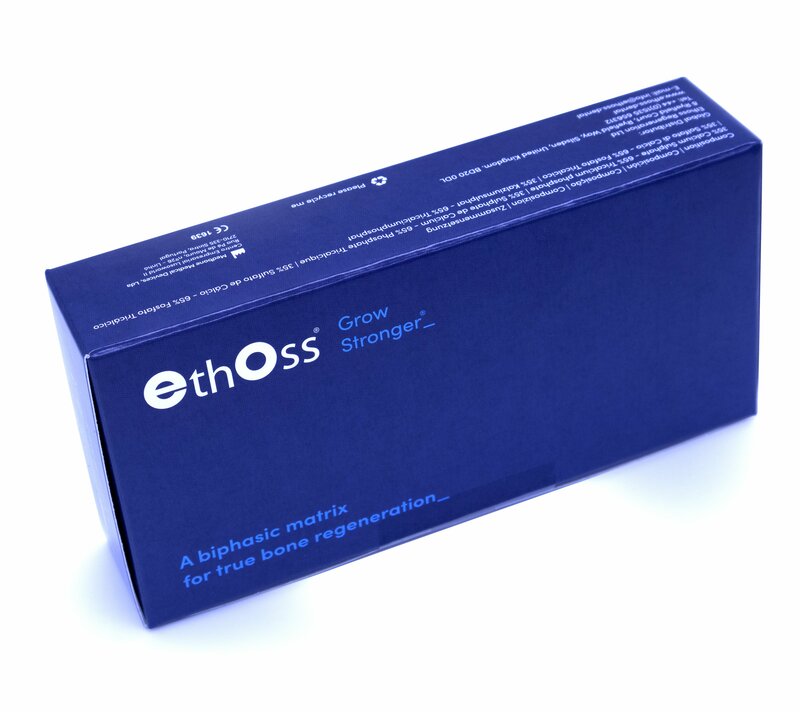 EthOss is a combination of Beta-Tri-Calcium Phosphate and Calcium Sulphate, creating an environment rich in phosphate and calcium ions, ideal for bone regrowth. The Calcium Sulphate acts as a built-in barrier against soft tissue ingress, removing the need for an additional collagen membrane. This simplifies and expedites treatment. 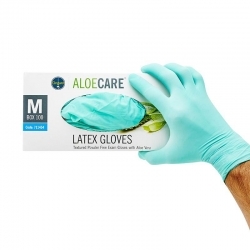 Provides an ethical and highly effective solution for GBR, periodontitis, buccal defects, sinus grafts and extraction socket filling. 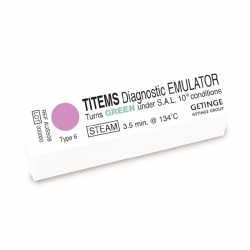 Helps new bone to grow quickly, with minimal discomfort and pain. Over the course of treatment it will be completely replaced by the patient's own bone and it won't leave any remnants in their body. 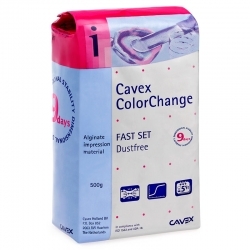 Easily mixed into a paste with saline and applied using a simple syringe delivery system. 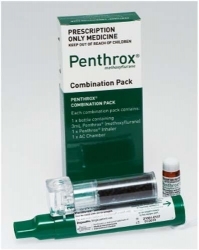 Available in 2 single-use syringe sizes (0.5cc and 1cc).